Summer concert season will be here before we know it! Don’t miss your chance to see all of your favorite country stars like Kenny Chesney, Brad Paisley, Miranda Lambert, Keith Urban, and Alan Jackson in a city near you! 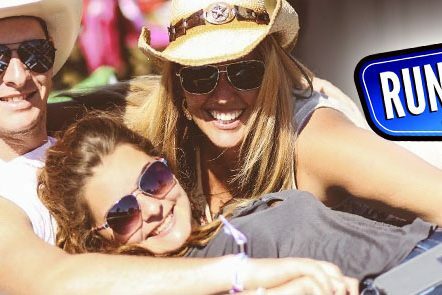 The 2018 Country Megaticket from Live Nation is the best way to secure your seat to all of the biggest country concerts hitting the road this summer. Tickets included in the 2018 Country Megaticket are available in a variety of price levels and includes admission to the following country concerts this summer. Don’t forget the perfect outfit. Check out some of our favorite country boutiques and concert must-haves.